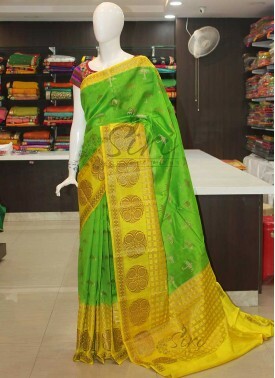 Designer Handloom saree with Beautiful intricate Hand Embroidery Work. 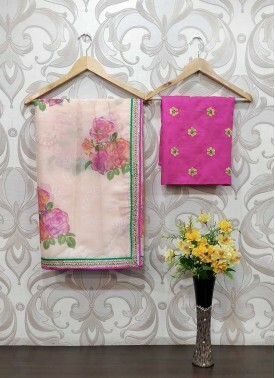 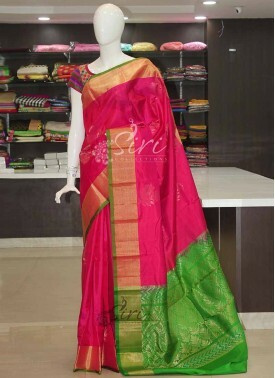 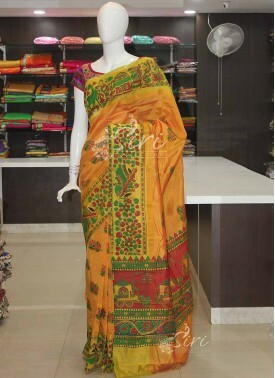 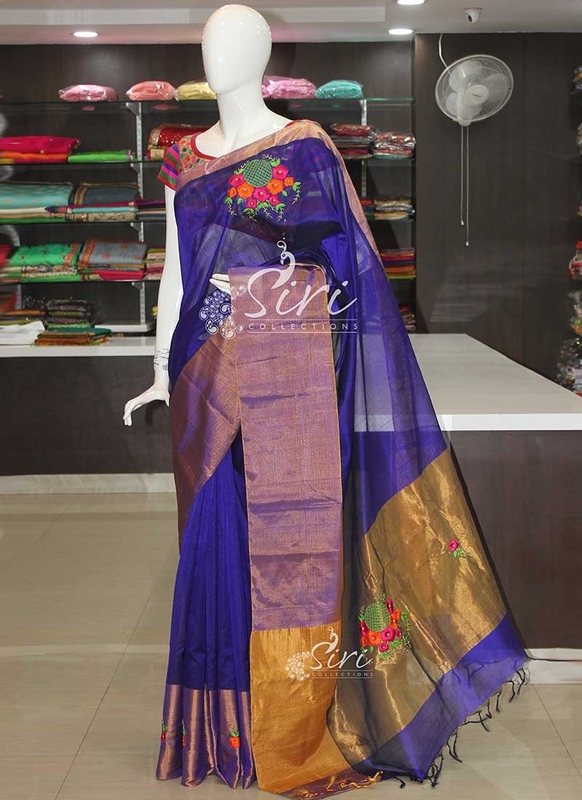 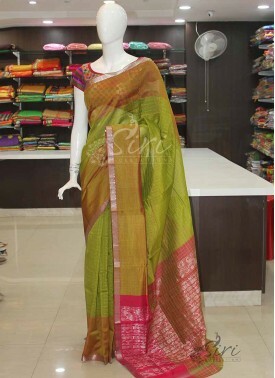 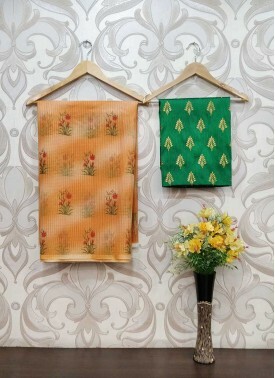 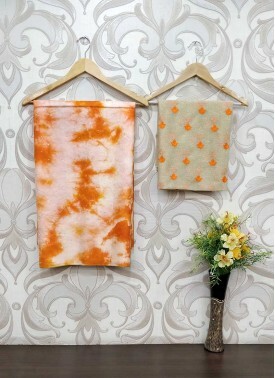 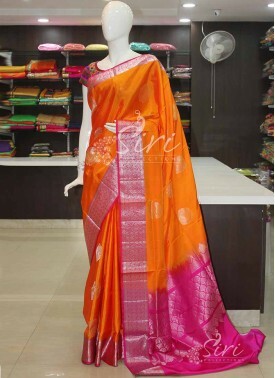 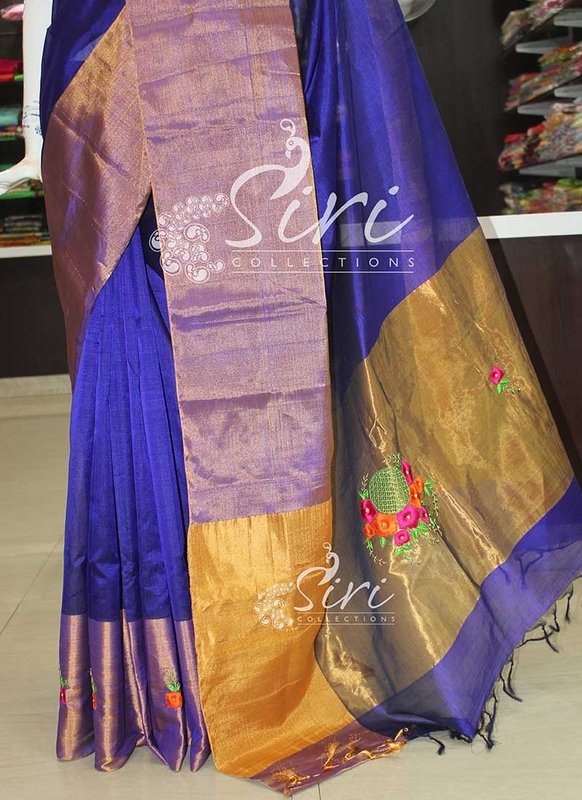 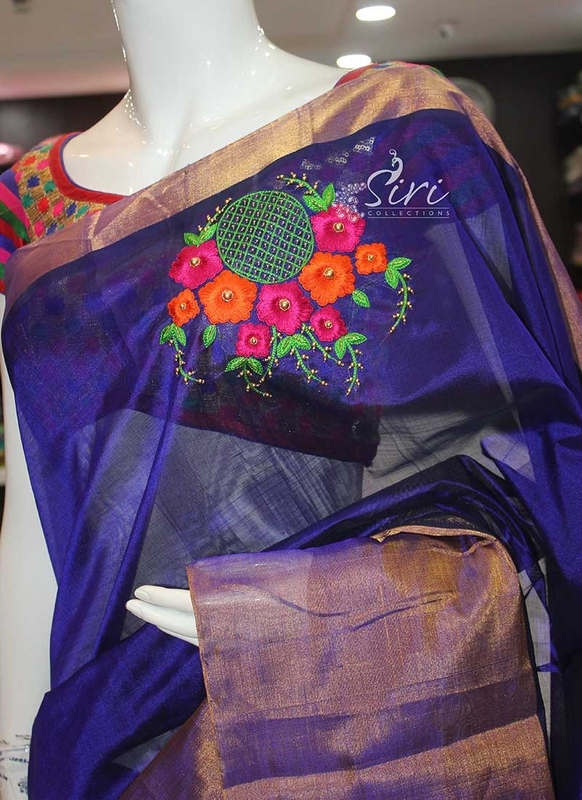 Home » Sarees » Designer Handloom saree with Beautiful intricate Hand Embroidery Work. 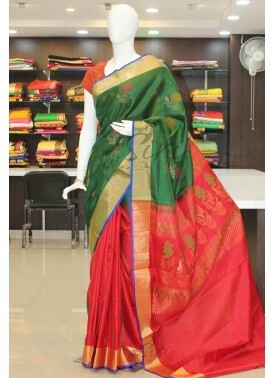 Designer Handloom saree with Beautiful intricate Hand Embroidery Maggam Work. 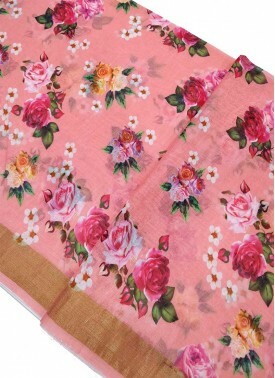 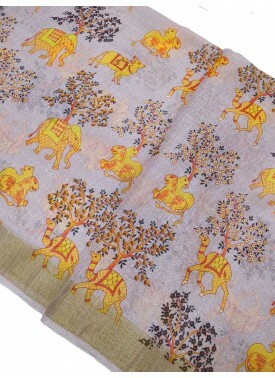 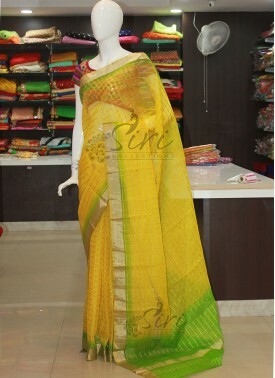 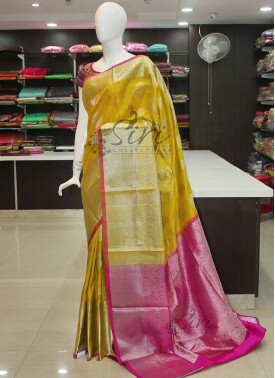 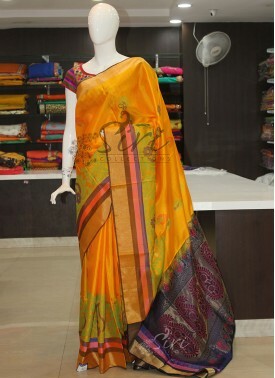 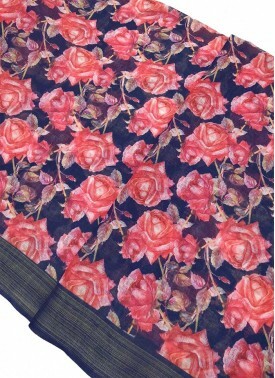 Printed Organza Saree in ..